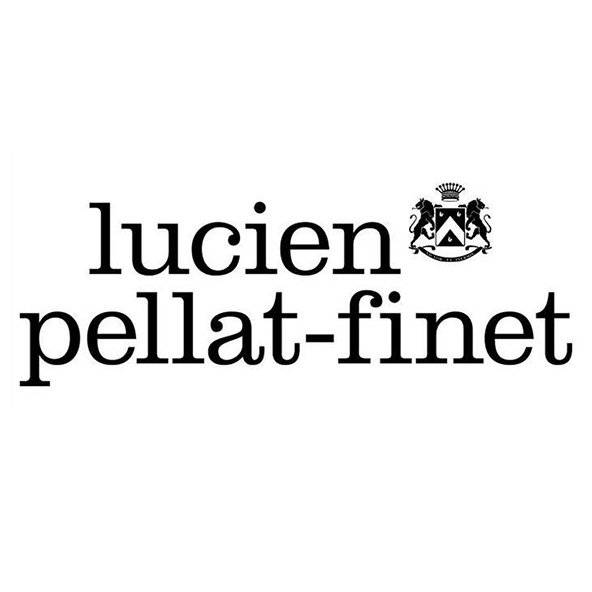 Lucien Pellat-Finet launched his first luxury streetwear collection 22 years ago.A set of 100% cashmere knitted sweaters, embellished by unique (intarsia) design symbols which have become his most visible trademark. The collection expanded with the most refined fabrics such as Egyptian cotton t-shirts and a jeans wear line in Japanese denim. In september 2006, Lucien Pellat-Finet launched his leather goods line with his first Handbag (exclusively handmade in France) in mat crocodile or buffalo leather. Later on completed by a clutch and small leather goods such as wallets. In many ways, Lucien Pellat-Finet’s collections offer a sleek alternative to the cocooning style and illustrates how softness and comfort can define chic.